Fine Art Prints, Portait Commissions, Bespoke Tutorials. The Yorkshire Wolds. Works from my newly published photo-essay on this magical land. The Walk. Images from a 200 day mountain walk across Europe made in 1984. Portrait Commissions. Examples of portraits I have been commissioned to produce, as well as details of how to commission a portrait of your own. Tuition. Details of Personalised Photography Workshops that can be tailored to your needs. Ordering. Details of prices and how to order my work in a variety of sizes and formats. News - All the latest on upcoming exhibitions, publications and other news about my work. I post new works here, sometimes still in development but worth a look. 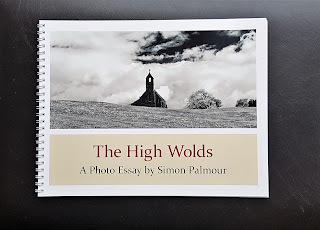 I am pleased to say that my book The High Wolds – A Photo Essay is now available. Over 100 of my photographs on high quality A4 paper together with text touching on the history, geography and culture of this fascinating corner of Yorkshire. If you would like to order a copy for immediate dispatch, with free post and packing, then please let me know. I will then send you instructions to securely pay £20 to my PayPal or my bank account, and the book will be on its way. There is a 20% price reduction on any order of two or more books. If you would prefer to order the e-book version then let me know and I can deliver it to you electronically for £10. There will be a formal launch early in the new year, but I am glad to give people interested in my work this pre-launch opportunity to purchase the book. I shall be exhibiting as part of York Open Studios 2019, at my studio. Get those dates in the diary! 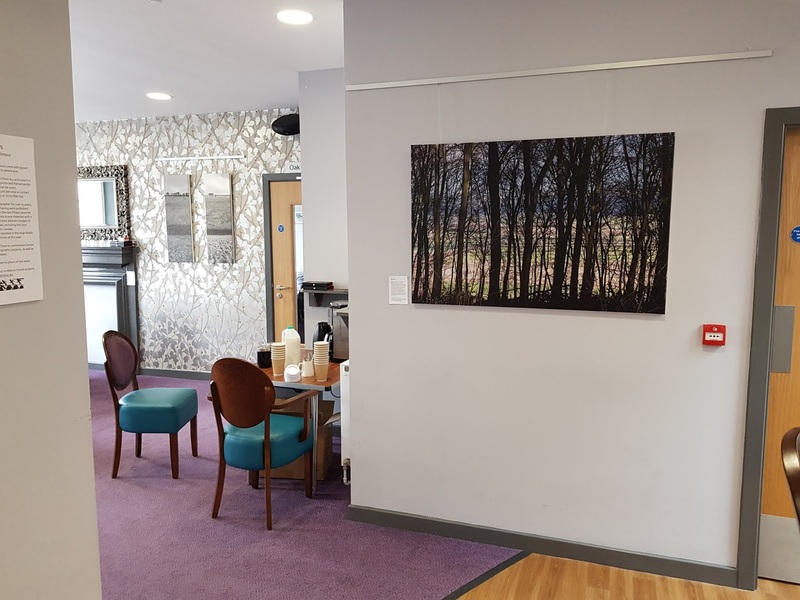 My show, The High Wolds at Pocklington Arts Centre will come to an end early in 2019. The feedback from the show has been amazing. 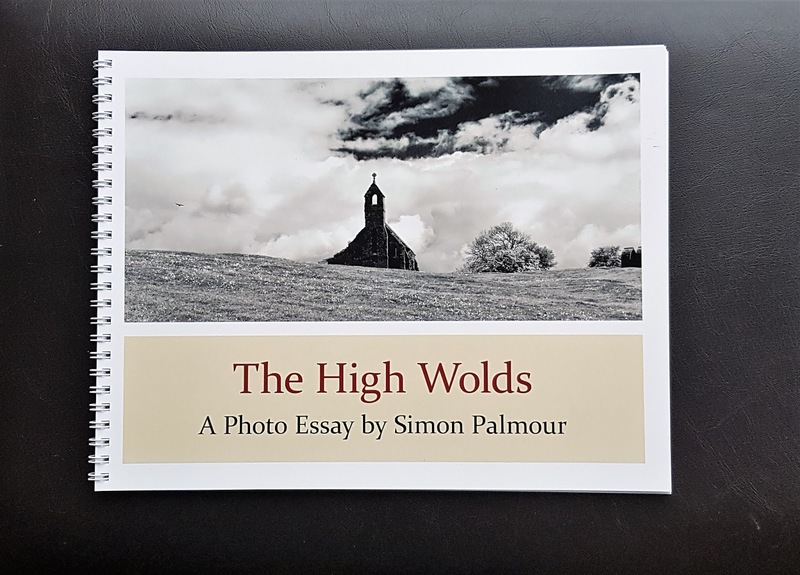 Copies of The High Wolds will be available for sale from the Pocklington Arts Centre. Barlow Common was torn apart by industrial use for 100 years. Now it is reverting to a new kind of stability. Cared for enough to allow it to grow carelessly. 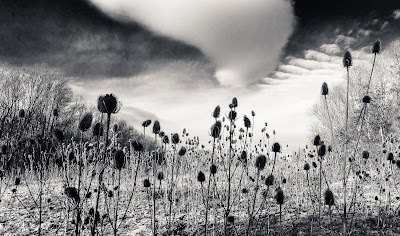 The soil seems poor which makes for a sparse landscape which includes these banks of teasels. By shooting low into the light I aim to emphasise the strangeness of these natural shapes, hoping to maybe find a bit of menace. I have worked as a photographer for 35 years, having work published and exhibited at venues that have included the Royal Geographical Society and Lumen Gallery in London. A theme of my work is ambiguity – of scale, of subject, of point of view, of colour [much, but not all of my work is monochrome]. The aim with many of the images is to invite contemplation, to reward repeated consideration, and to cause a little confusion. 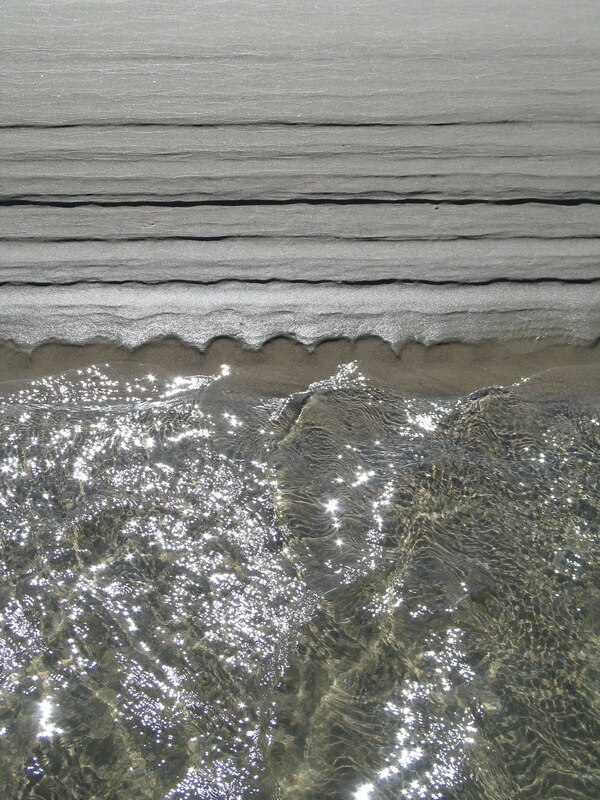 Abstract images are extracted from landscapes. Images are reproduced on several media, including aluminium to remove the glass barrier between viewer and image. Simon Palmour. Awesome Inc. theme. Powered by Blogger.